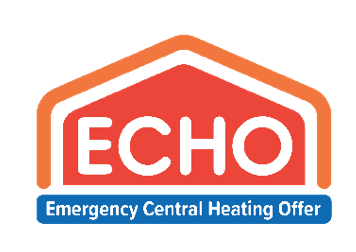 ECHO is an emergency scheme offering a free-of-charge service to vulnerable households whose gas boiler has broken down. It is aimed at households that are vulnerable and need immediate assistance to stay warm and well and is completely funded by energy suppliers under Warm Home Discount Industry Initiatives. Homeowners can qualify via ECO benefits nationally or via ECO Flex criteria set by a local authority. If you need to see more information about qualifying, please click here. Call Act on Energy on 0800 988 2881 for more information.